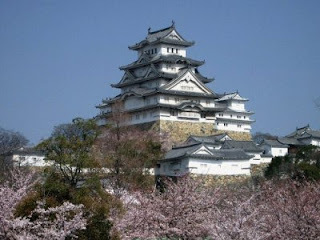 What you can see in Japanise, if you have only 24 hours? You go to trip to the Pasific Ireland , or returning to the resorts of Southeast Asia? Take a transit stop in Tokyo. Use the opportunity to look at the mysterious country, enjoy its colours, ancient architectural monuments, to try to genuinely Japanese cuisine and visit sushi bar, go to the National Japanese bathhouse ( "Onsen") that heating from a geyser, moreover and in addition overlooking the ocean! But what you can see if you absolutely have no time? The town is located 10 minutes away by train from the airport. 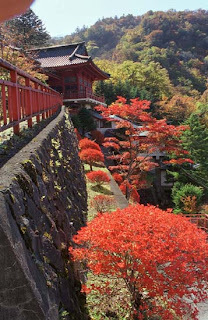 The remarkable Zen-Buddhist temple, Japanese garden and Onsen. What can you see in Tokyo for 24 hours? But remebrer, that in normal days Imperial Palace , surrounded by a stone wall and moat filled with water, hidden from the people s eyes. Simple citizen have only two chances a year: the Emperor's birthday on December 23 and the Japanese New Year on January 2. 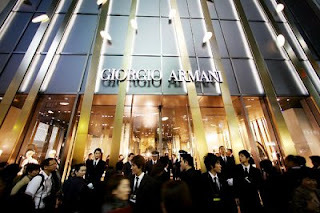 Trading Ginza street with the best restaurants of a Japanese cuisine . Street at the fifth place among the ten most expensive street trading world. What can you see in Japan for 72 hours?